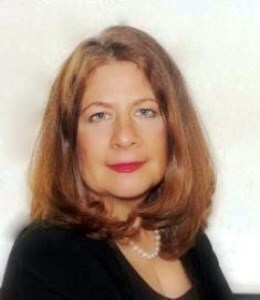 Downtown Princeton real estate blog by Camille Lee for latest Princeton real estate updates. Everyone loves a good town home. No maintenance, lots of amenities, community living. Some of Princeton's most popular town home communities with easy access to Downtown Princeton are Residences at Palmer Square, Queenston Commons and Markham Square. The Residences at Palmer Square are the newest town homes in Downtown Princeton and also the most expensive for good reasons. 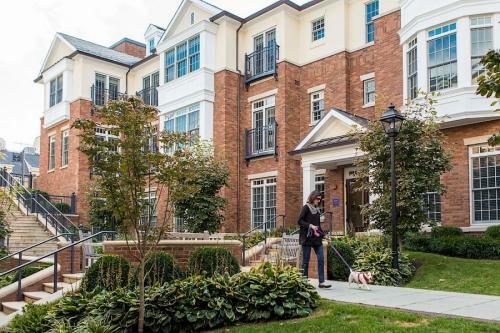 These luxury Federal Style town homes and condos are top of the line. 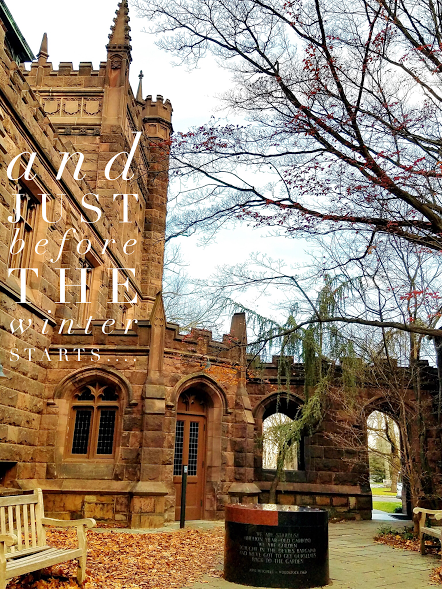 Located in the heart of Downtown Princeton some have elevators in the units, finished basements and plenty of shared garage parking. All restaurants, theaters and shopping is right outside your front door. The Queenston Common units are about 44 years old and the Markham Square units are about 37 years old. The Markham Square units are very vertical in nature with three floors of living space and sell usually between $600k and $800k, whereas the Queenston Common units are what one might consider a more traditional town home style and are selling between approximately $500-$700k. However some of the monthly fees in Queenston Common can reach as high as almost $600. The monthly fees for the Markham Square units are about $650 a quarter which is much less. Queenston Common has a community pool. Other town home communities in Princeton not super close to Downtown Princeton include Constitution Hill, Campbell Woods, Governor's Lane, Washington Oaks, Pond View, Fieldwood Manor and Griggs Farm. These town homes and condos are selling right now for between approximately $300k and $1.075 million. Griggs farm being the least expensive and Constitution Hill being the most expensive of the group. There are other nearby towns very close to Downtown Princeton that have town home developments that are very popular. 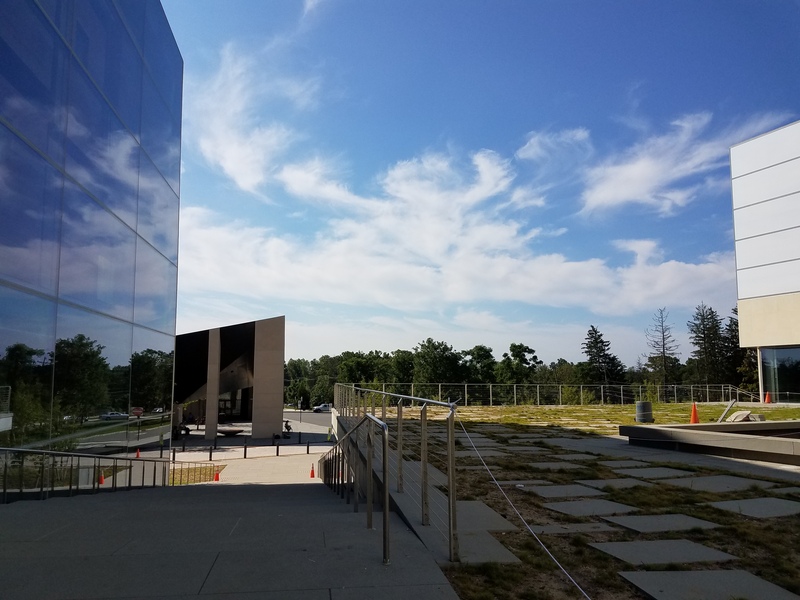 Princeton Walk in South Brunswick, Princeton Landing in Plainsboro, Montgomery Woods in Montgomery Twp and Canal and Colonnade Pointe in West Windsor are less expensive per square foot than the Princeton developments and are just a short drive from the center of Princeton. 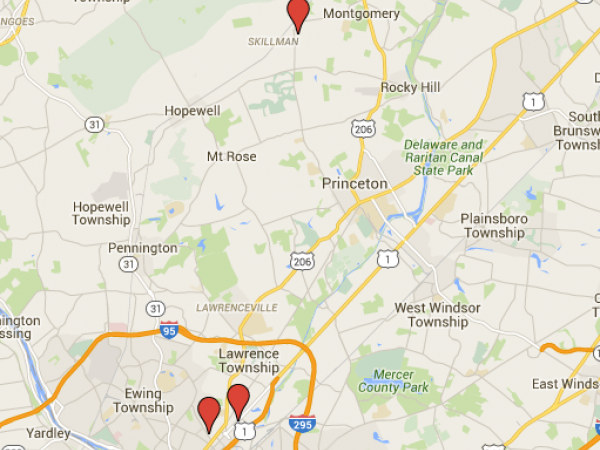 All are in A+ rated school districts and most are convenient to the Princeton Junction train to NYC and Philadelphia. Relax and let someone else take care of the maintenance. Search for the Princeton Area town homes available on the Properties drop down menu. Call me to discuss! 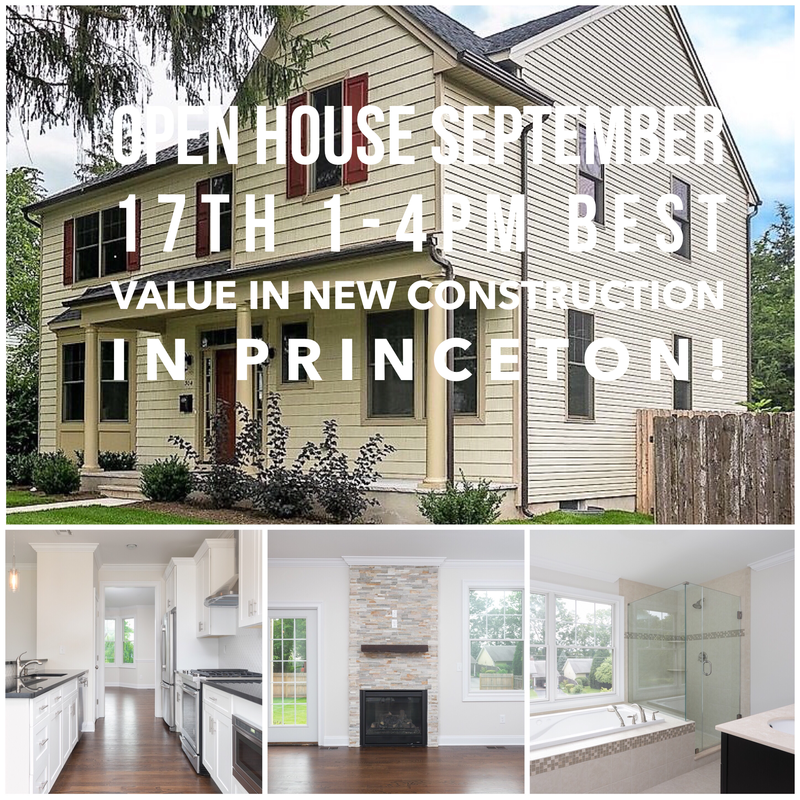 Reduced $20K, this new construction convenient to Downtown Princeton is the best value in Princeton available. This brand new 4 bedroom, 2 1/2 bath home is convenient to John Witherspoon Middle School and top rated Princeton High School. Modern,clean and airy, with a kitchen opening to a family room, Moen fixtures, a finished basement, 2 zone furnace and air conditioning, Jenn Air stainless steel appliances and security system and many other high end amenities. This home is also flooded with natural light which shows the oak hardwood floors that run throughout the house to their best advantage. 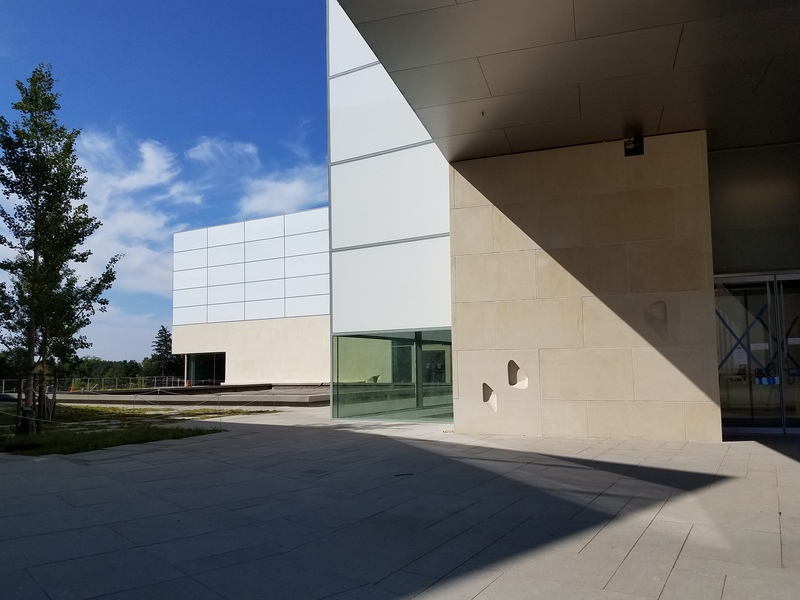 Live with easy access to Downtown Princeton, Princeton University and the Princeton Shopping Center and enjoy all the amenities that Princeton has to offer. Convenient to NJ Transit trains and buses to NYC and Philadelphia. 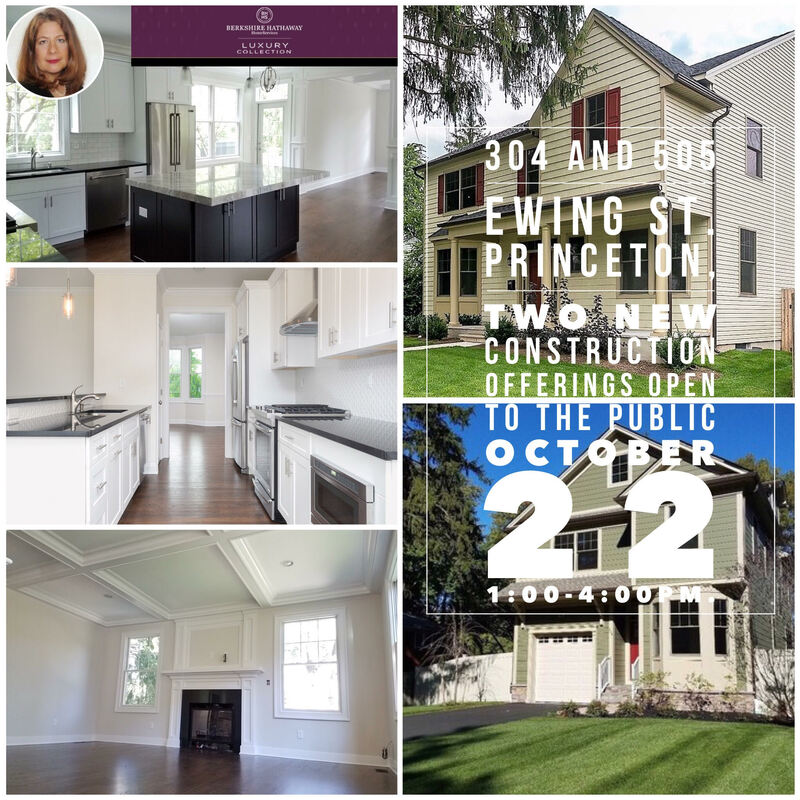 Convenient to Downtown Princeton, this brand new home built by RB Homes Princeton's number one builder features four levels of living space. This stunning new offering boasts 4 bedrooms, 4 full baths, a finished third floor and a finished basement. Designed with a modern, open floor plan amenities include 30 year roof, Hardi Plank siding, 2 zone heating and cooling, Moen fixtures, Jenn Air appliances with granite counters, Oak flooring throughout most of the home, beautiful bay window in office,to name a few. 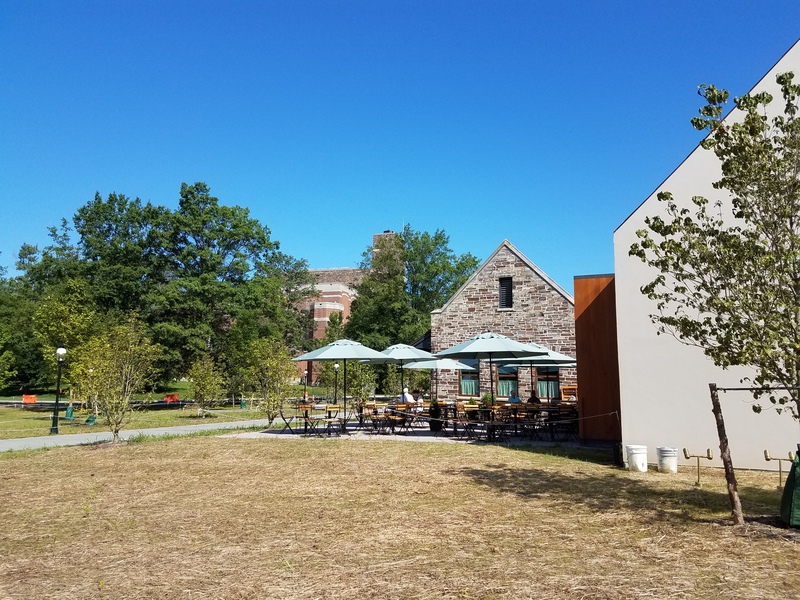 Live with easy access to Downtown Princeton, Princeton University and the Princeton Shopping Center and all local public schools and enjoy all the amenities that Princeton has to offer. Convenient to NJ Transit trains and buses to NYC and Philadelphia. Click on the photo below for more info. Come preview this open layout, modern new construction convenient to downtown tomorrow September 17th from 1-4PM. Stop by the Jazz Feast and then come on by the open house! Hi all buyers and sellers. If you've been confused about this crazy market we're in click on the video below for an in depth explanation from Larry Flick Chairman and CEO of Berkshire Hathaway Fox and Roach Realtors and the Trident Group. From first time home buyers to luxury home buyers this video explains it all. 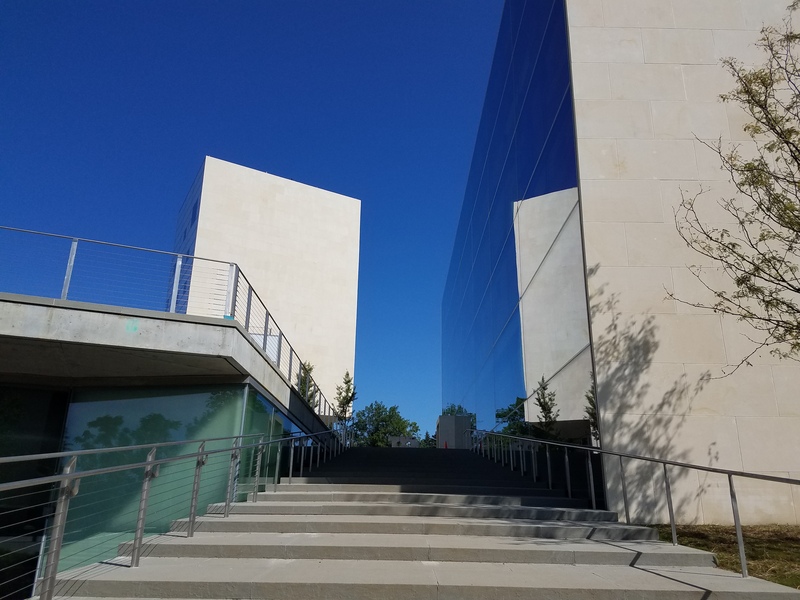 I thought I would share some photos of the new and nearly finished Arts and Transit space that has been under construction for a few years. 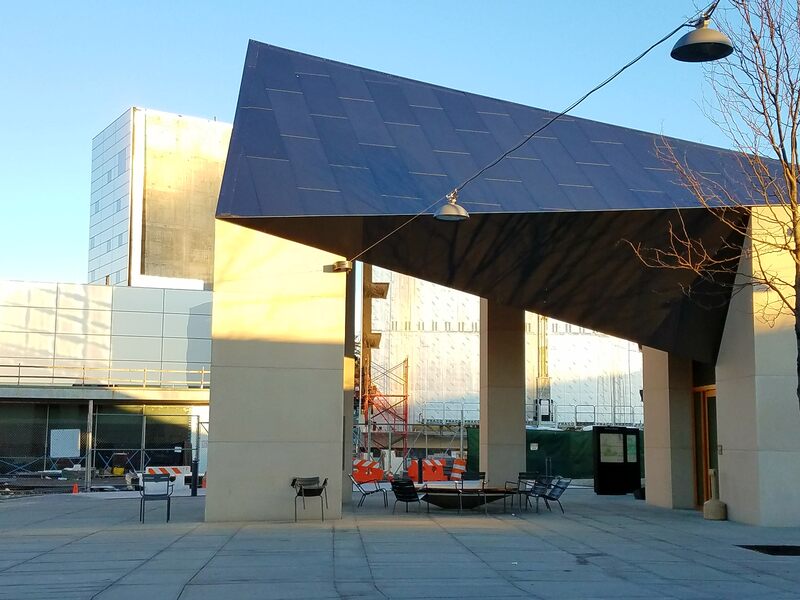 This University space holds the new "Dinky", the train that connects Downtown Princeton to the main station at Princeton Junction where the trains to NYC and Philadelphia arrive. This was a very different looking area before construction began. With a small Wawa, which was loved by all, and a closer Dinky station and some parking lots. Now it is home to a concert space a new Wawa, a new Dinky Station and two new restaurants, all adjacent to Mccarter Theater. Still a work in progress but I am starting to like it more and more. I have not tried the two new restaurants but am looking forward to the experience. Princeton is a great walking town in any season. 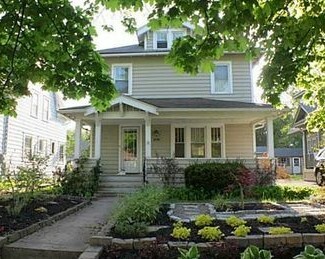 Explore the housing options here on downtownprincetonrealestate.com. Click here for the homes that are walking distance to town. 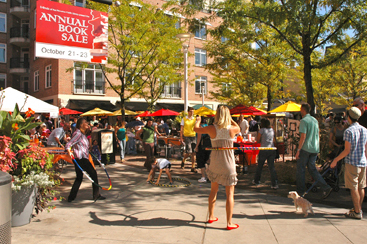 Downtown Princeton is an area bustling with activity, movies, restaurants, vibrant public spaces, etc. It also has the train to NYC and Philadelphia and is an hour away from the shore and has great schools. These are characteristics that today's home buyers highly value. This interesting article in Forbes, "Survey Says Millennials Want To Live In New York, Research Suggests They Should Live In Philadelphia" explains what attributes in an area are important to home buyers in three different age groups and explains why Princeton is a community that is so highly in demand. So what happens when an area becomes very desirable? The prices go up. 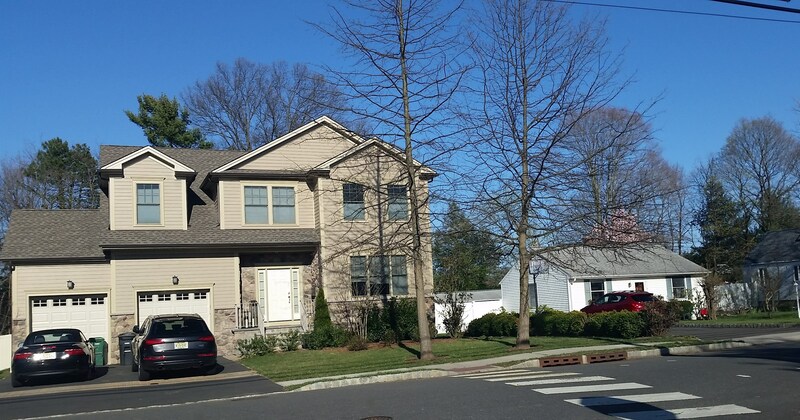 The average 4 bedroom house in Princeton is selling for about $975K. The taxes on a house that is selling for $975K can range between $16K and $18K. So with 20% down this house would cost the homeowner approximately $5K a month give or take a $100. But it is possible to enjoy everything Princeton has to offer from the surrounding towns. Just minutes away are the towns of West Windsor, Plainsboro, Lawrenceville, Hopewell and Montgomery. I have listed the prices and monthly carrying costs (without insurance and maintenance) for the average 4 bedroom home in each of those towns below. Many buyers weigh the quality of public schools heavily in their decision on which area to buy in. School info and statistics can be researched at The New Jersey Department of Education. 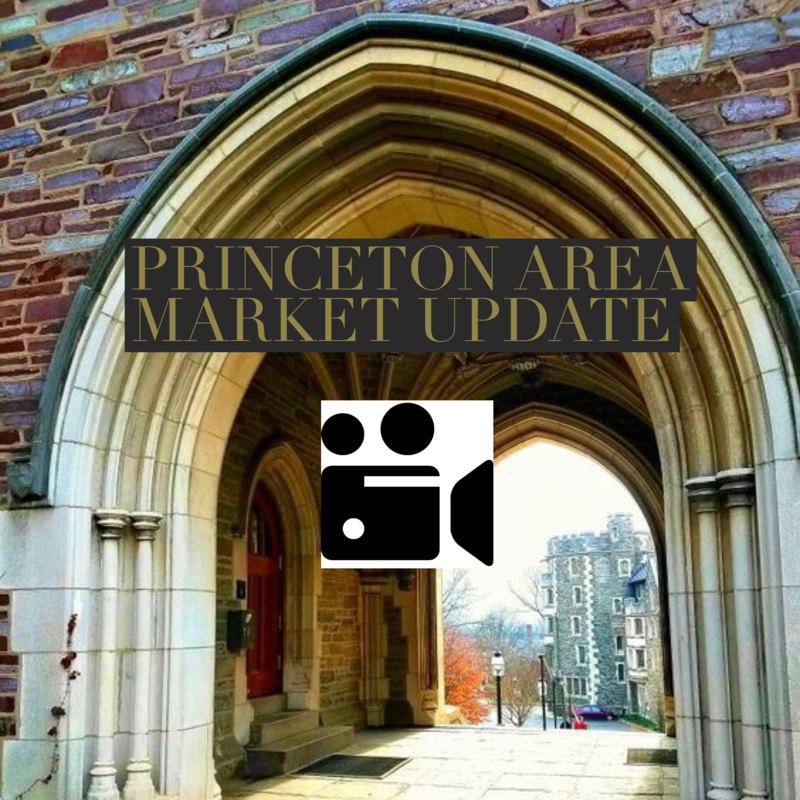 So there are options in the area if Princeton is out of your price range and you can search for properties here on the downtownprincetonrealestate.com website anytime. Give me a call and we can chat about which area best fits your needs. Does this look familiar to you? If you live near downtown Princeton it probably does. Residents selling their homes to builders, builders tearing them down to build homes that are 4 times as large as the home they tore down. This has left little inventory for the buyers in the lower price range looking in Princeton (up to $600K). For that reason most houses, selling on the open market will earn a homeowner 15% more (even after realtor fees) than selling to a builder. These are some recent sales and resales. 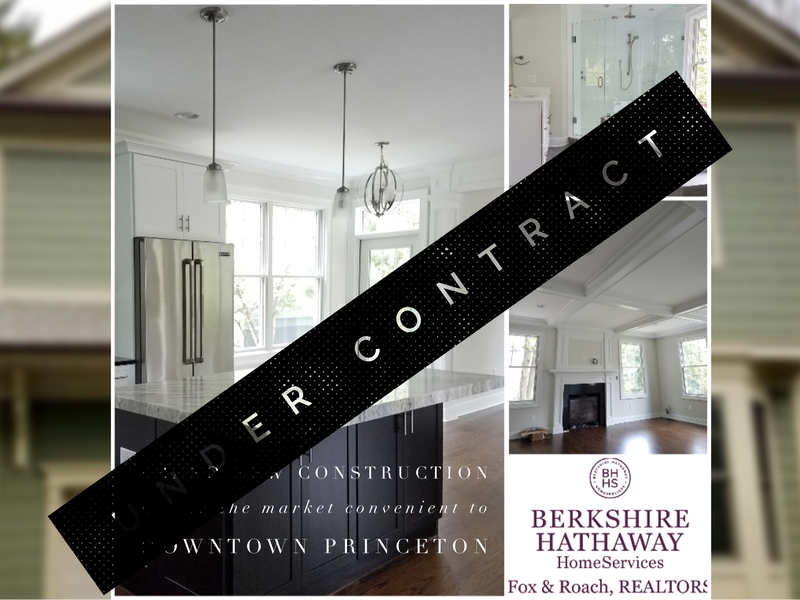 As a Princeton resident myself and real a real estate agent with over 10 years of experience I want to explain to you, regardless of the condition of your home, what the differences are between selling to a builder and selling in the open market. The Princeton real estate market is now a seller’s market and rates are still low. If you believe the market value of your home is under $600k and you are wondering if it is more cost effective to sell to a builder give me a call and I can explain the builders’ perspective, the ratios they use, etc. to make their decisions so you can make an informed decision about selling your home. Don’t negotiate in the dark. I think you would be surprised to know how valuable your home really is. Even if you’re not ready to sell it doesn’t hurt to know the facts. If in the end the builder’s offer does turn out to be your best option I can also help you negotiate with the builder. Give me a call anytime to set up a time to talk.